We can offer a comprehensive service package to almost any industry. 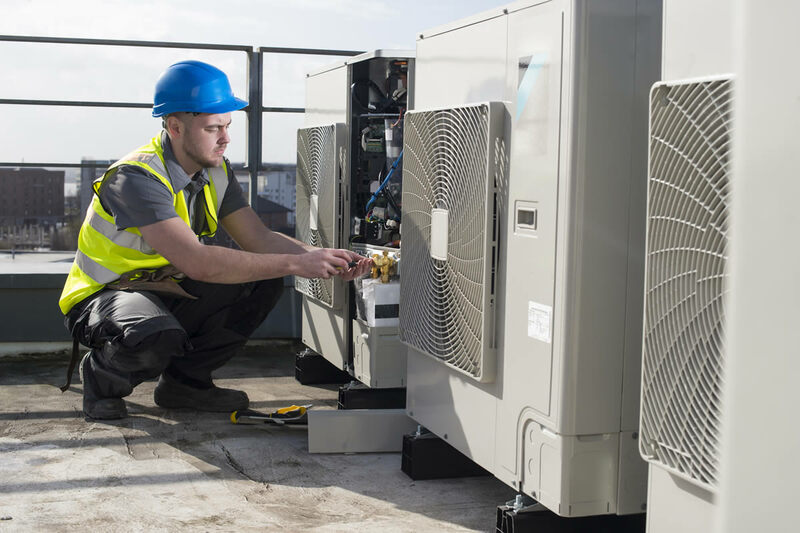 Regularly looking after refrigeration and air conditioning equipment is imperative to the longevity of its lifespan. This can be done with major servicing visits or a simple filter clean. We can put together a bespoke package to suit the requirements of your equipment and the working environment. Working &apos;out of hours&apos; in an air conditioned office area is common practice at Sapphire.